The TOA BS-1030B Music and Paging Speaker is designed for both indoor and outdoor use with a durable ABS resin enclosure and steel mesh grille. 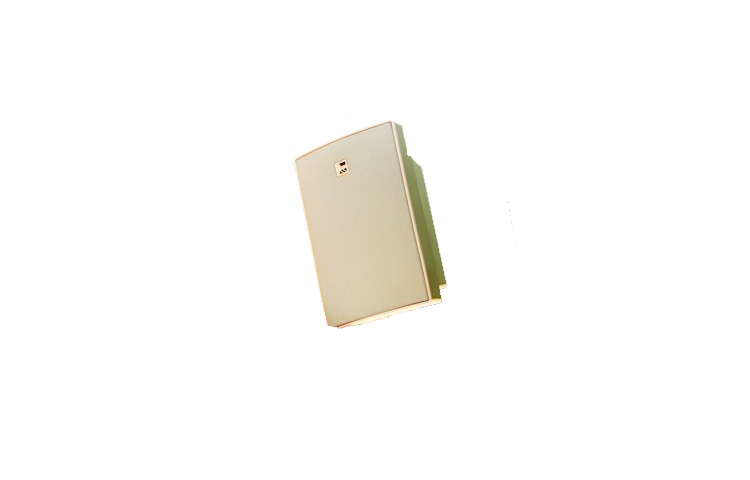 The TOA BS-1030 Series Music and Paging Speaker has exceptional applications. Available in black and white, the versatile BS-1030 is designed for both indoor and outdoor use with a durable ABS resin enclosure and steel mesh grille. The two-way, bass-reflex design features a 4.72″ (12 cm) cone woofer, 1″ (2.5 cm) dome tweeter and built-in multi-tap transformer with screwdriver-adjustable power taps. A transformer bypass setting allows direct 8-ohm operation. Installation is fast and easy with the supplied mounting bracket or rear panel keyholes for horizontal or vertical surface-mounting. The BS-1030 speakers are backed with a five year warranty.